Virgin trains will cease running its West Coast service between London and the north, in March 2020. The train operator announced its 'disappointment' at the decision of the Department of Transport (DfT) to preclude it from bidding to extend its franchise next year. We're studying the DfT's decision carefully to understand why they've taken this action and would like to reassure all our customers that they can still book and travel as normal. But, as the BBC reports, the DfT claims that Stagecoach — which owns 49% of Virgin Rail — "repeatedly ignored established rules", particularly with regard to pensions provisions for its employees. 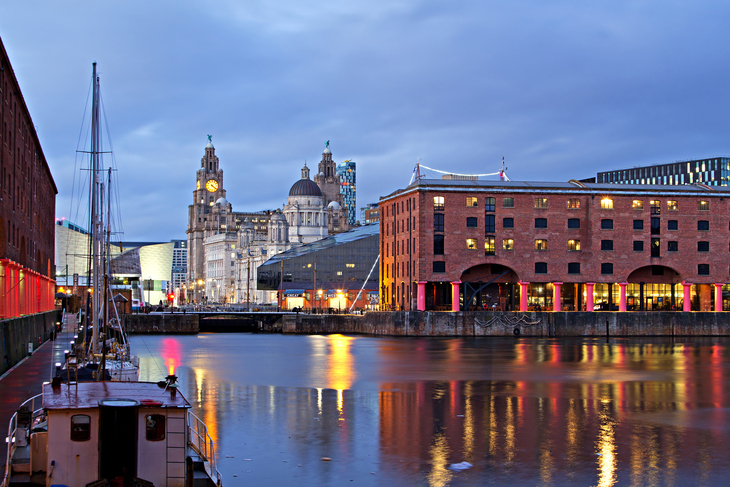 Virgin has operated the West Coast route — taking in cities including Coventry, Birmingham, Manchester, Liverpool, and Glasgow — for 22 years. It cites itself as 'challenging the status quo', introducing tilting Pendolino trains and onboard entertainment streaming service, BEAM (it doesn't mention its horrendous Wi-Fi). The news serves as a further blow to Virgin, which was ousted from its East Coast franchise in 2018, after failing to keep up repayments. 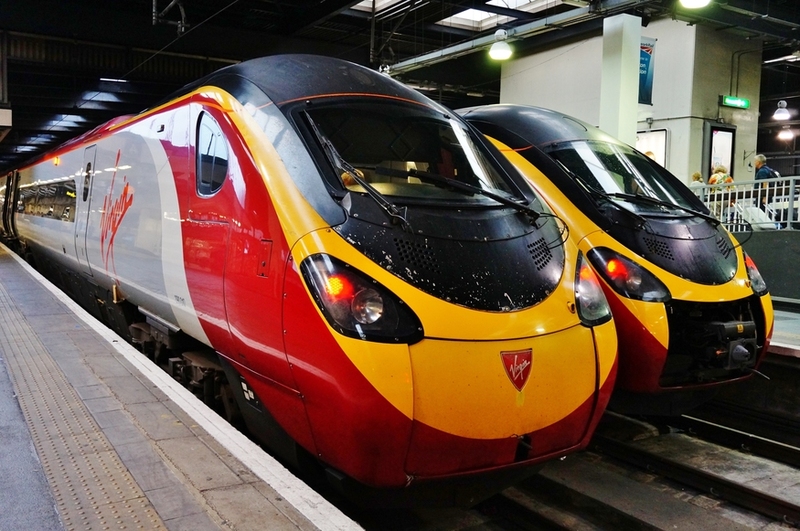 While Virgin will soon be gone, the Pendolino train stock may stick around for a bit. LNER, which took over Virgin's East Coast route, still uses the old Virgin trains (although a switch to new Azuma trains is set to happen imminently). It's not clear when the West Coast route will get an updated fleet.